I live in Michigan, which means that this time of year, we are (usually) buried under a few feet of snow. Well, last week was an anomaly and while the East coast was getting slammed, we got a heat wave and lost all of our snow, but this week it's cold and snowy and blowy and everything seems to be back to normal-ish. The current view of my front yard--at noon, if you can believe it! Living in a place where snow is dumped on us quite frequently and the temperature is below freezing for about five months out of the year can be hard for some--you either love it or you hate it. But, sometimes the best way to survive winter is to embrace it, and people do that lots of different ways--skiing (I'm woefully bad at this), snowboarding (even worse than skiing), snowmobiling (those things are expensive), etc., but I prefer to go a more subtle route that involves heavy sweaters, fuzzy slippers, an excess of hot tea, and reading about lots and lots of snow. So, here is a list of snowy, wintry reads that will (hopefully) get you through the winter, or if you live south of me (lucky you! ), whet your appetite for that white stuff. This one has it's own cool and icy cover going on, mirroring the frozen landscape outside. 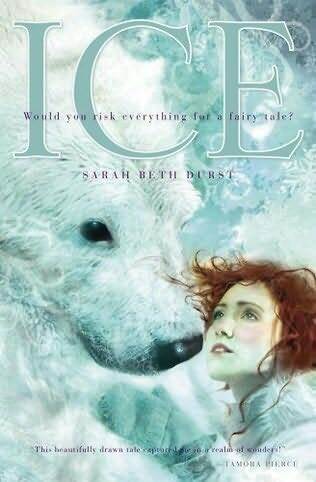 It's set in the Arctic, and is one of the best retellings of East of the Sun, West of the Moon I've ever read--I was so sad to see this one end! It's the best possible blend of fairy tale magic and modern thoughts and ideas. You can read my review here. Syrah lives to snowboard--it's her escape from classmates who constantly judge her and a family whose expectations are crippling. But when she tears her ACL, she is forced to face her problems and figure out who she is and what her place in her family is. This one is just as awesome as North of Beautiful , and it has some cool snowy mountain settings. Click here to read my review. 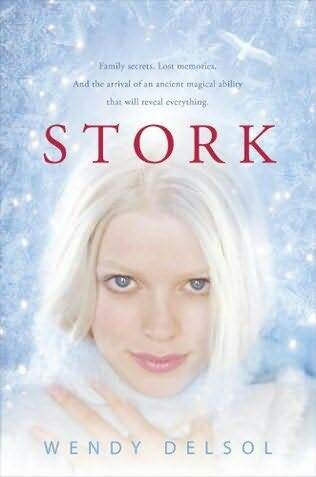 This one is set in Iceland, and is brimming with Nordic myths, legends and lore and is a quick read--perfect for a quiet afternoon or a snow day! Click here to read my review. If survival stories are more your thing, then this one is definitely for you. What would you do if a massive blizzard left you stranded in your high school without any adults or anyone outside who knew you were there? 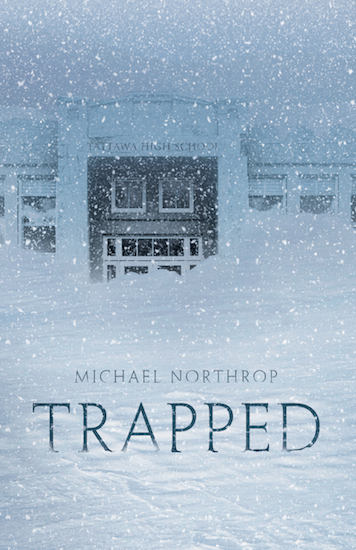 Trapped is a book that will make you happy to be home and safe during snow days. Read my review here. There are a lot of changes in store for Katla when she moves from sunny LA to snowy Minnesota, including a magical calling in an ancient order and a mysterious shared past with cute guy Jack dating back to a winter when they were both young. You can read my review here. 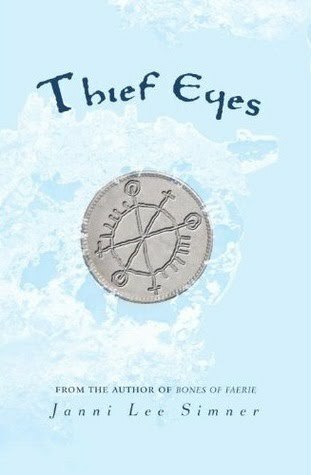 This is one amazing fantasy read that I can't get enough of, and one of the reasons I liked it so well was because of the amazing setting--a looming fortress in the steep mountains in the middle of the winter, blocked off from the world by an avalanche. There is a certain amount of...hmm...romance, perhaps, to being stranded somewhere. Maybe you don't agree with my word choice, but you have to admit it sure makes for some interesting outcomes in a story. Read my review here. 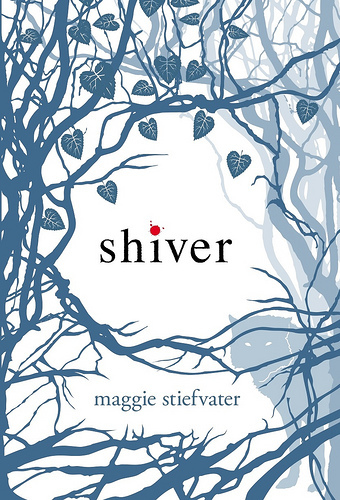 This one is an obvious pick thanks to the title, the cool blues of the cover, and the premise: werewolves whose change is controlled not by the moon's cycles, but the change of weather and temperature. This is one of my favorite books, and I guarantee that you will not want to put this one down once you start. Read my review here. 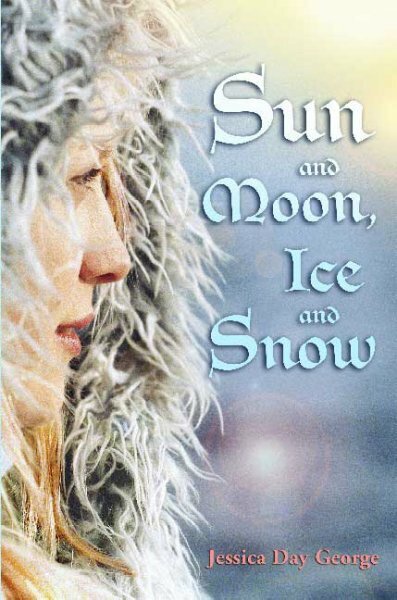 Another retelling of East of the Sun, West of the Moon, this one reads more like the traditional tale with an old world-like setting cursed with winter all year long, but the addition of some new characters and twists on the original story makes it very unique. Stay warm, and happy reading! I just finished reading Trapped last night - it's a good one! Oh oh oh! I love Sun and Moon, Ice and Snow!! and Girl Overboard is made of awesomesauce. 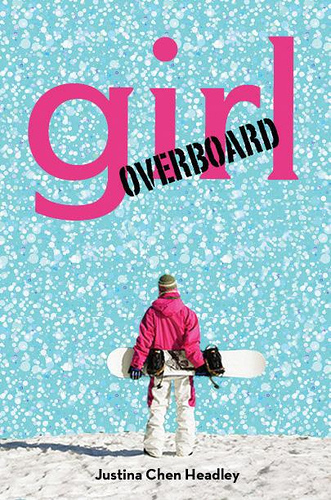 I've read Girl Overboard and Shiver, and I have to agree that they're good winter reads! Great list! I live in Michigan as well and go the subtle route too! I see a few books that are on my must read list. I really want to read Trapped but there's a lot of books on this list I'm interested in reading. This is one of the best compiled lists I have seen in a while - almost every title interests me! Thanks! I wish it snowed where I live. Also, hot tea is lovely. Thank you for the list! I've been meaning to check out Ice for the longest time and now I feel I definitely have to. It looks like that out my window too!! Great idea posting snow books!!! Although it makes me cold just thinking about them. I have GIRL, OVERBOARD on my shelf...think I'll have to move it up to the top of the TBR pile. And I ordered TRAPPED so I should be getting that soon. Calls for a cup of hot cocoa!